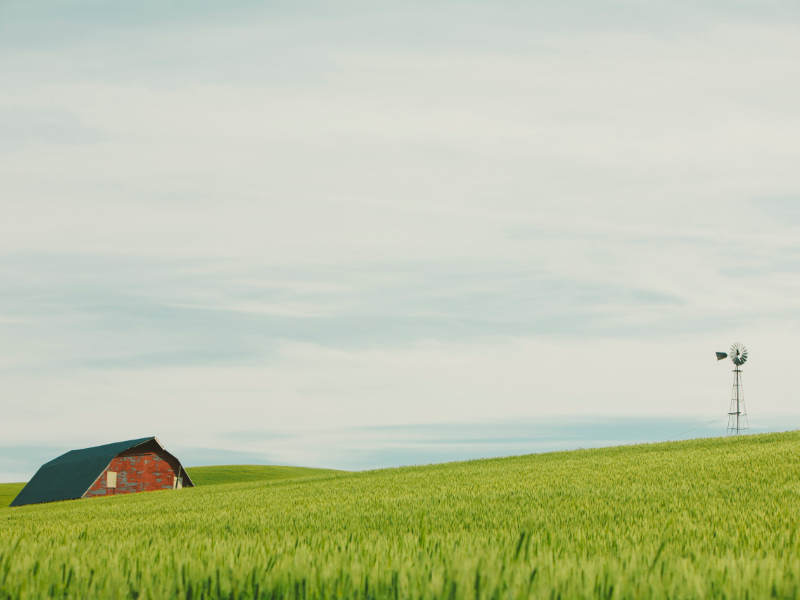 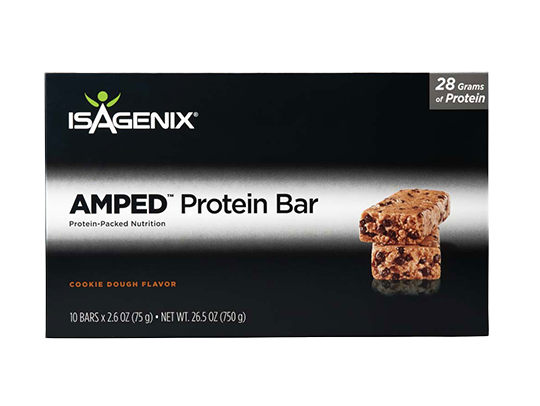 Protein That Drives Performance. 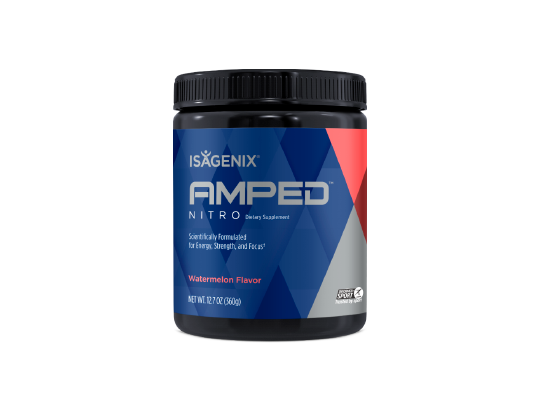 Loaded with 28 grams of a whey-based protein blend with a superior amino acid profile that will support lean muscle building and maintenance. 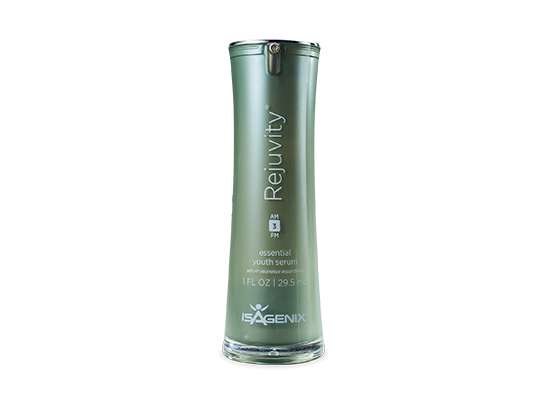 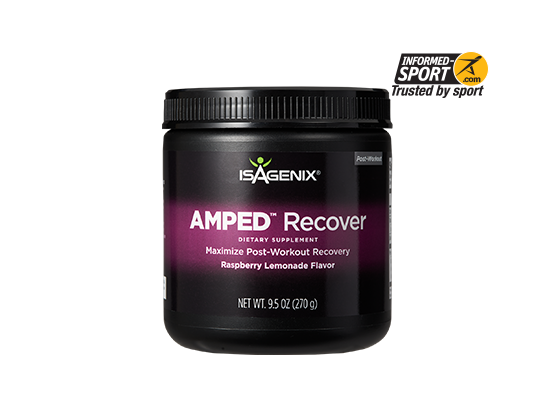 AMPED Recover is a post-workout drink with branched-chain amino acids to support muscle rebuilding and recovery. 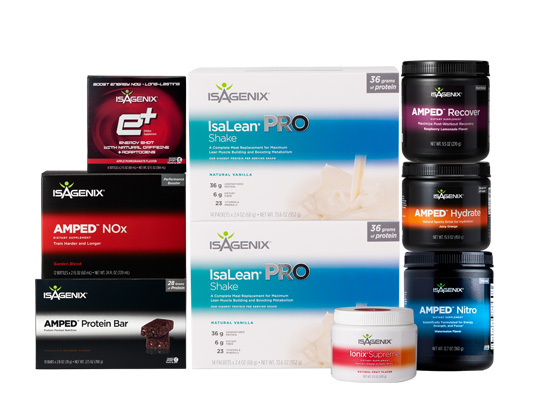 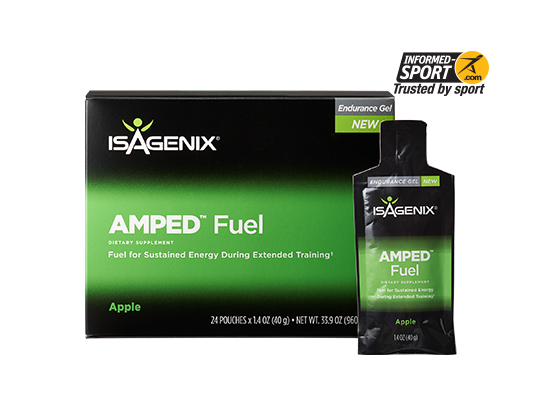 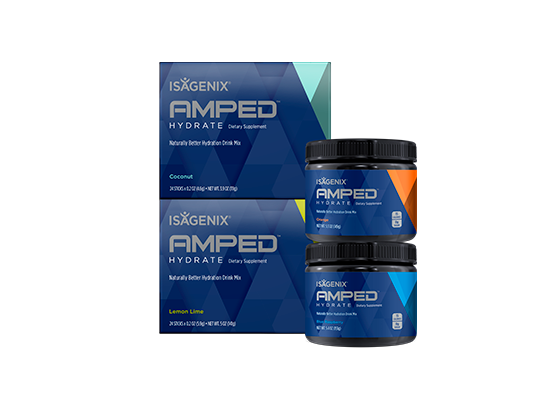 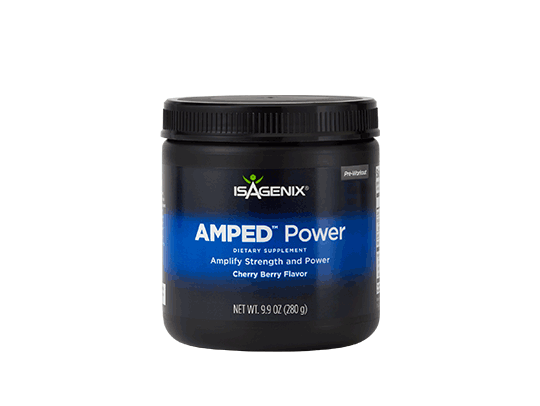 AMPED Power is a pre-workout supplement designed to prepare your body for better strength and power before exercise. 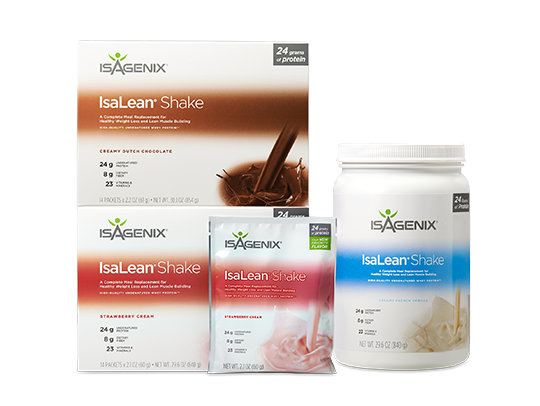 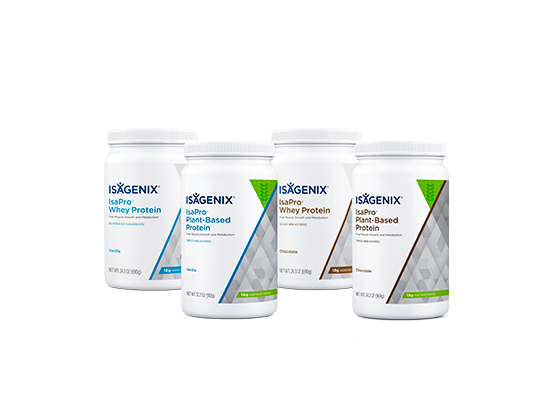 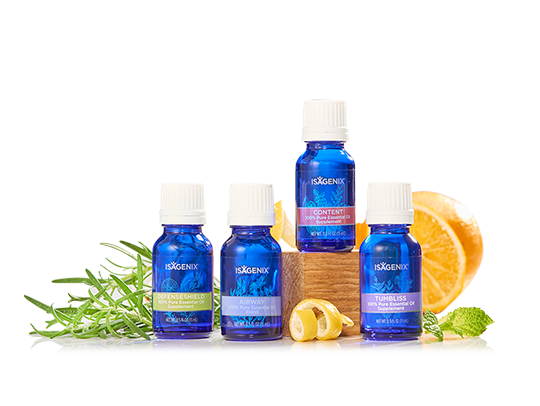 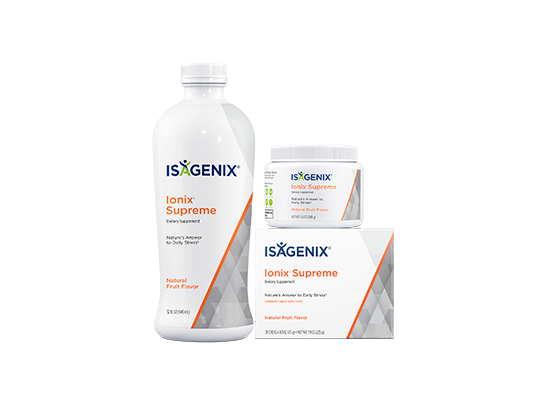 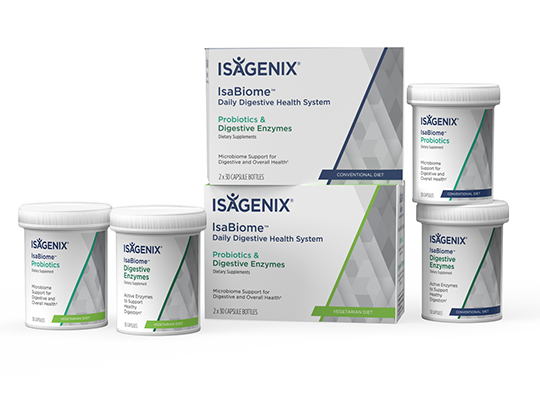 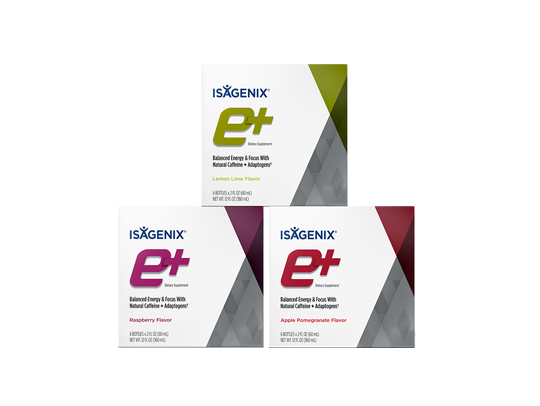 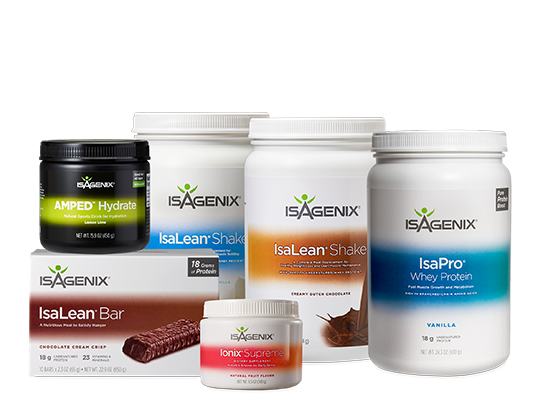 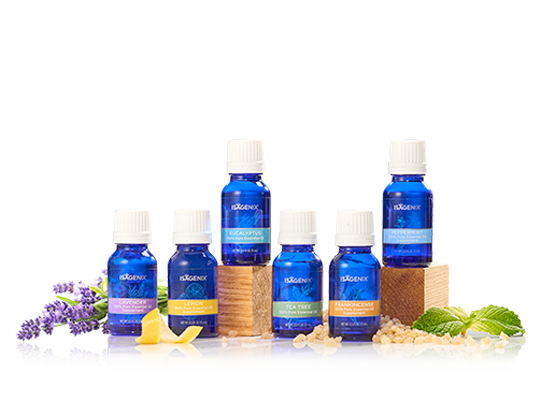 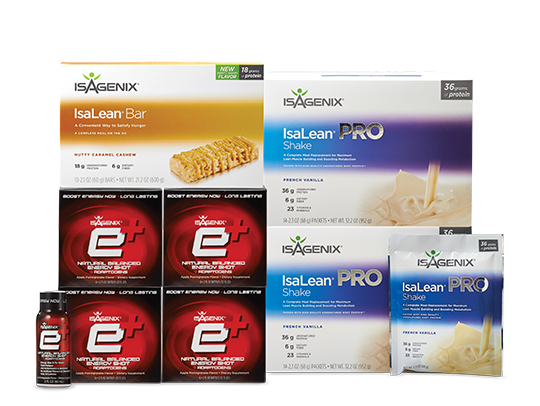 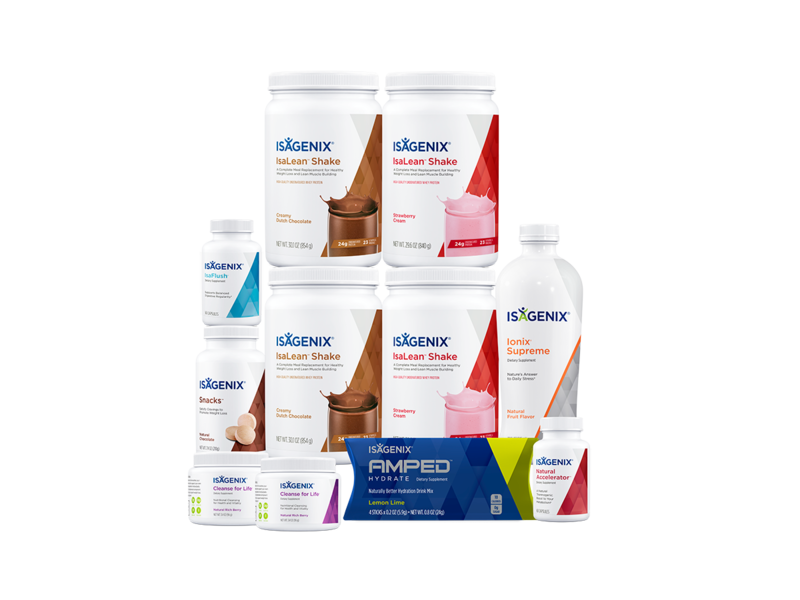 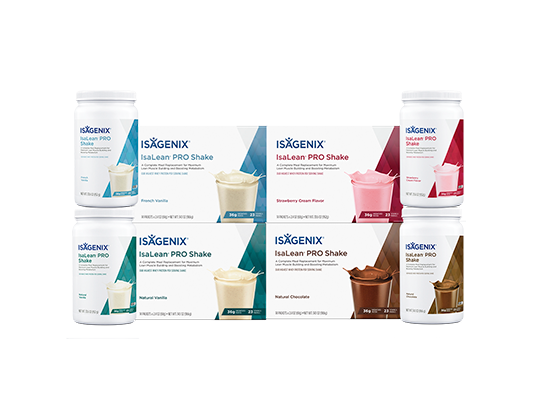 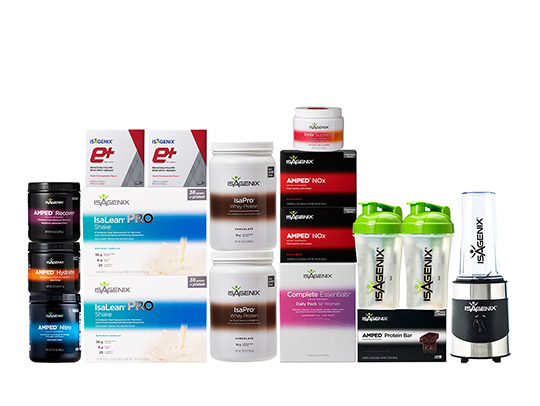 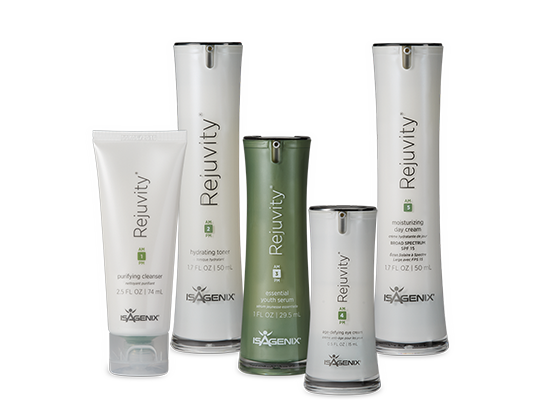 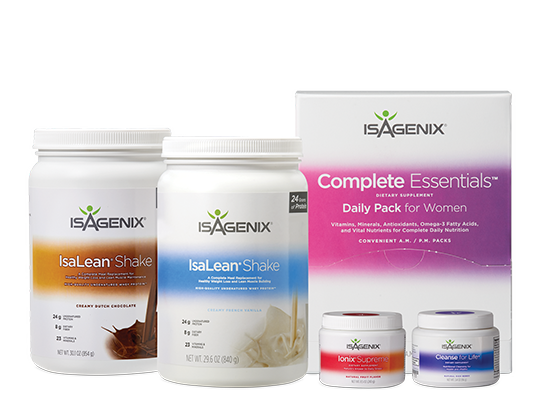 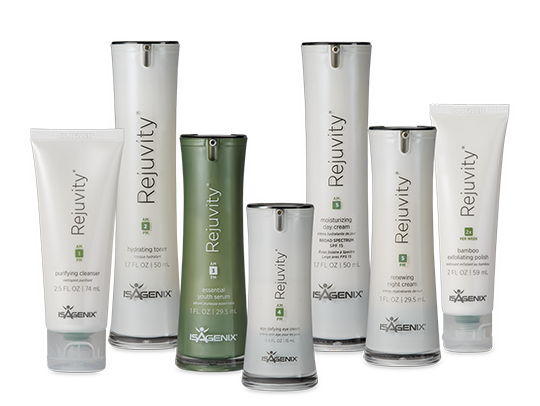 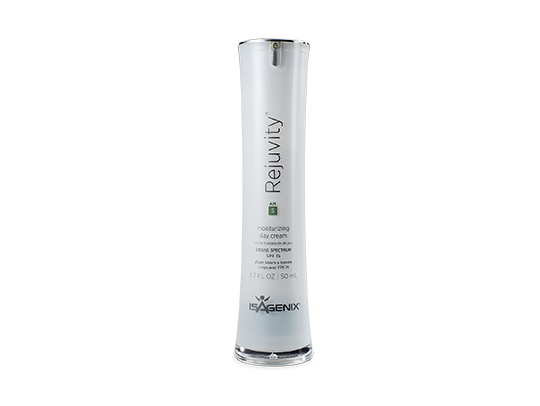 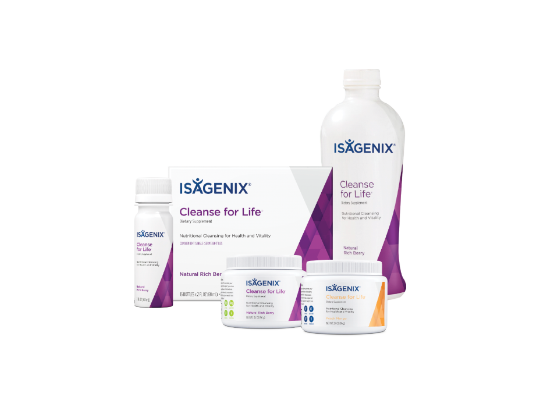 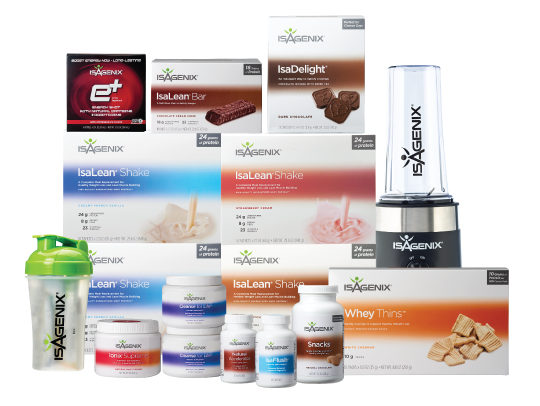 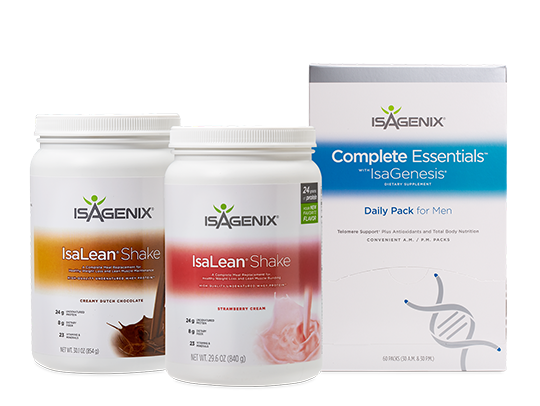 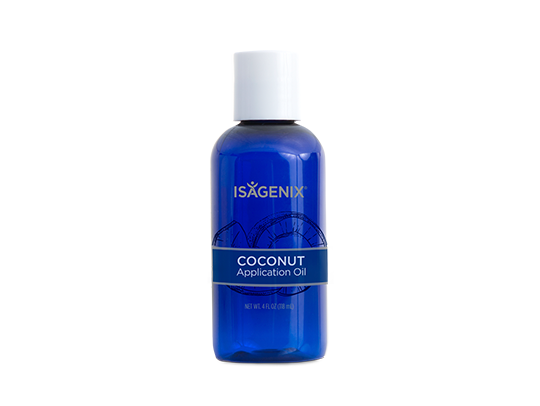 Complete meal replacement for maximum lean muscle building and boosting metabolism. 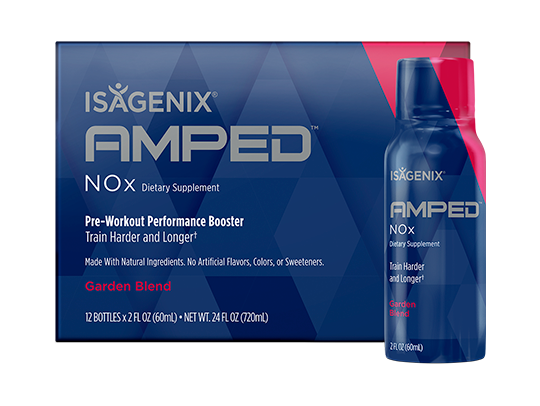 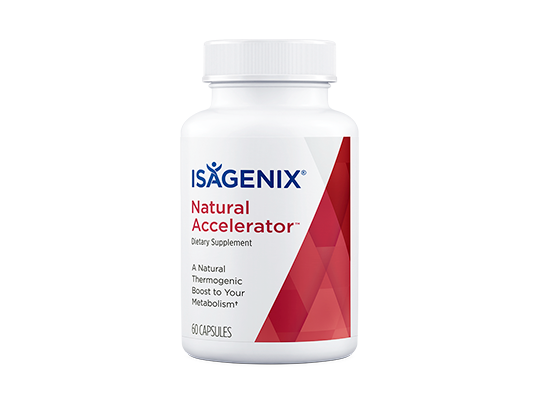 A premium protein blend with a superior BCAA profile to naturally boost muscle growth and maintenance.